Sri Sai Selections Boutique ARE YOU A VENDOR? 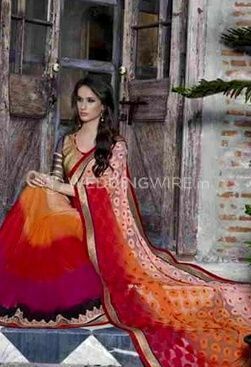 Sri Sai Selections Boutique, a ladies clothing and accessories store located in Saroornagar, Hyderabad, began its operations in the year 2006. From the beginning itself, its functioning and the range of items that it offered helped Sri Sai Selections Boutique to create a loyal client base. Its insistence on creating a perfect place for all things beautiful and trendy made it one the most popular destinations for choosing bridal dresses and accessories. Sri Sai Selections Boutique features diverse varieties of sarees. 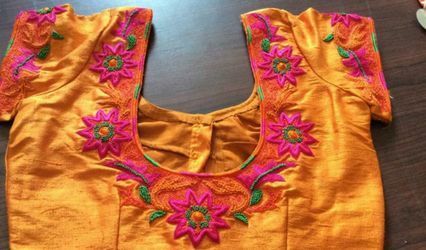 Any design or fabric, in the latest fashion and the most popular, Sri Sai Selections Boutique features them all, including custom-made creations. It’s your biggest day, and Sri Sai Selections Boutique makes sure that you get the best, in the most affordable prices, for your special occasion.